As you are caring for your burn survivor loved ones, let us care for your legal rights. Karen Dodge and others at the Dodge Legal Firm are burn survivors ourselves. We know that when a burn injury occurs, the focus of the family and friends is, of course, for the injured loved one, but sadly and all too often, the focus of the persons responsible for the injury is on the protection of the wrongdoer. Karen Dodge has been helping people with severe burn injuries exclusively for more than 15 years. 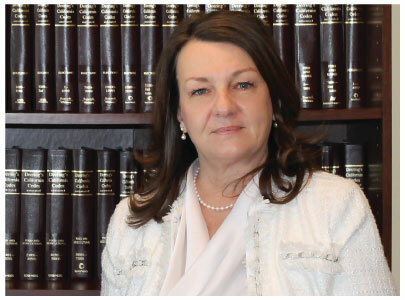 She is one of the very few female burn survivors practicing law in America today. No injuries are more painful than burns. Of all trauma victims, burn patients sustain the greatest threat to life known to medicine. Serious burns are complex injuries.